He’s the one that you want! 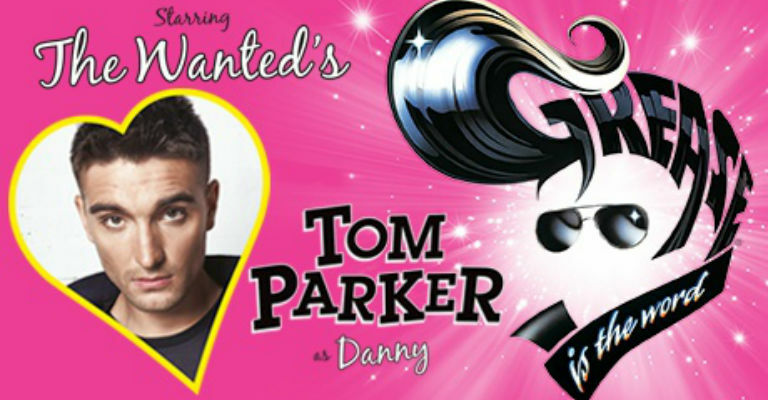 Tom Parker, from the UK’s top boy band The Wanted, is to star in his first ever theatrical role as ‘bad boy’ Danny in Grease, the No.1 greatest musical! Also starring Over The Rainbow winner Danielle Hope as Sandy and EastEnders’ & Strictly Come Dancing’s Louisa Lytton as Rizzo, this original, electrifying West End production lights up the UK in 2017!